Waikikamukau (pronounced why kick a moo cow) is the Kiwi equivalent of the Australian slang woop woop, meaning a vague, distant location. The paradox is that to answer the kicking question, you first need to find your cow; when it comes to bovine herding, as with aviation, a vague location is of no use. But an accurate GPS position definitely is of use, and in this Australia is doing world-leading research. More on the relevance to cows later. Standalone global navigation satellite systems (GNSS) such as GPS are accurate to less than 10 metres. But many industries, including aviation, agriculture, construction, resources and healthcare, can benefit from greater precision. That’s only possible by augmenting the data from GNSS satellites with data from ground or other space-based sources. The greatest use of SBAS in aviation is for localiser performance with vertical guidance (LPV), which provides continuous vertical guidance down to minimums as good as an ILS can provide. 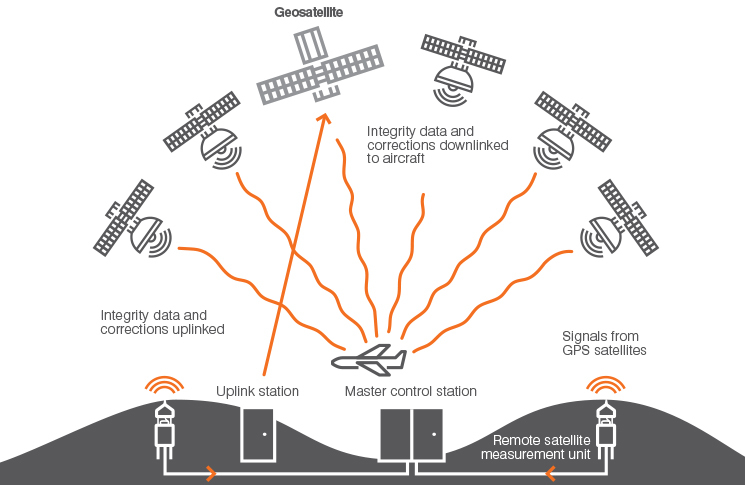 Satellite-based augmentation systems (SBAS) use geostationary (high orbit) satellites to transmit correction signals to GNSS receivers—in the case of aviation, directly to aircraft. In this way they offer real-time positioning with an accuracy of less than a metre. SBAS systems already in operation include WAAS in North America, EGNOS in Europe, MSAS in Japan, and GAGAN in India. So unlike the US, where WAAS was established by the Federal Aviation Administration (FAA), the aviation sector is a participant, but not the leader, in SBAS. In response to the 2013 report, Geoscience Australia and the Cooperative Research Centre for Spatial Information (CRCSI) are leading a trial of SBAS until January 2019, in partnership with Lockheed Martin and GMV. The Australian government has committed $12 million to the project, and the New Zealand government a further $2 million. Airservices Australia is participating in the trial on behalf of aviation with the support of the Australian Strategic Air Traffic Management Group (ASTRA), whose members include a range of aviation industry associations, airlines, the Civil Aviation Safety Authority, Airservices and other government agencies. 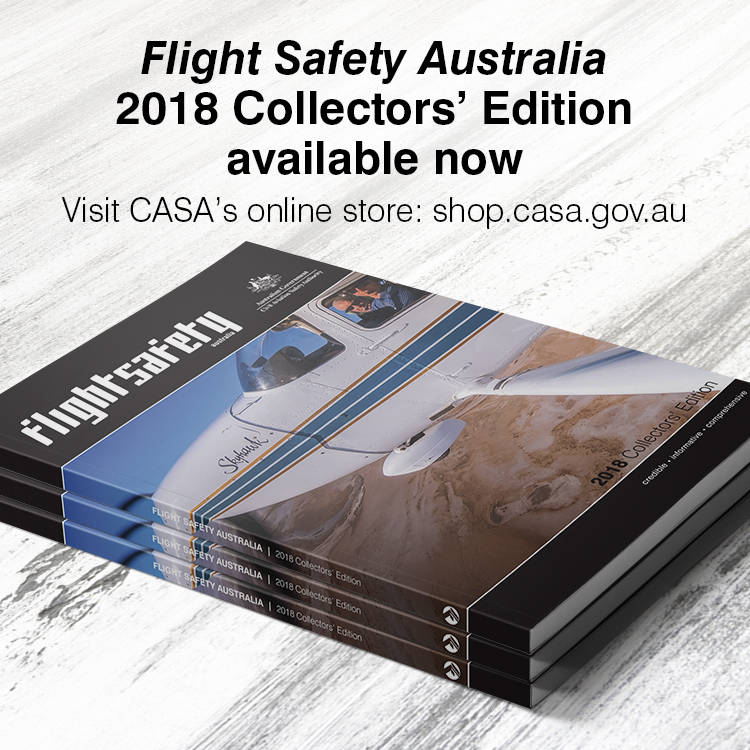 assess the safety and efficiency benefits of SBAS to Australian aviation for a range of navigation and surveillance applications, including LPVs and GNSS landing systems (GLS). road lane change warning systems. The trial is using a transponder on the Inmarsat 4F1 satellite and a series of ground reference stations. These stations collect data from GNSS satellites and send it to an augmentation processing centre, which computes corrections and sends the information to an uplink station in northern NSW. The testbed signals are not certified for operational use in ‘safety of life’ applications such as aviation, but if the trials are successful, there is potential for a regional SBAS better than any currently available. LPVs would become available to aircraft fitted with TSO-C145/-C146 GNSS receivers (now in common use for many IFR aircraft in Australia). This would mean safer flying with no additional cost to the aviation industry. In a world first, the trial is also looking at a next-generation SBAS with the potential for even greater accuracy than that available in other parts of the world. Current systems use a single satellite constellation and the L1 frequency band only—the SBAS testbed uses multiple satellite constellations (GPS and Galileo) and a second frequency in the L5 band to enable more demanding applications. The testbed will also evaluate a precise point position (PPP) service. PPP uses data from a global (as opposed to regional) set of reference stations, allowing accuracies of 5 to 10 cm. So why does this level of precision matter? The tectonic plate on which Australia sits is moving north-east at about 7 cm a year. That’s about 1.6 metres since the current geocentric datum of Australia (GDA94) was established in 1994, and means that the latitude and longitude of any given point is slowly but constantly changing. Because GNSS positioning uses a different datum from GDA94, a GPS fix referenced to latitude and longitude will become less accurate over time. Geoscience Australia is currently working with state and territory government and academic institutions to define a datum based on the estimated position of the continent in 2020. With the high accuracy offered by technologies such as PPP, the differences in datum references can be significant. For example, driverless farm machinery which relies on GNSS positioning could knock over a fence mapped using the GDA94 datum. That is, if there still is a physical fence. Livestock fencing can cost thousands of dollars a kilometre to construct and maintain. With high-precision positioning technology, virtual fencing using solar-powered GPS cattle collars becomes possible. 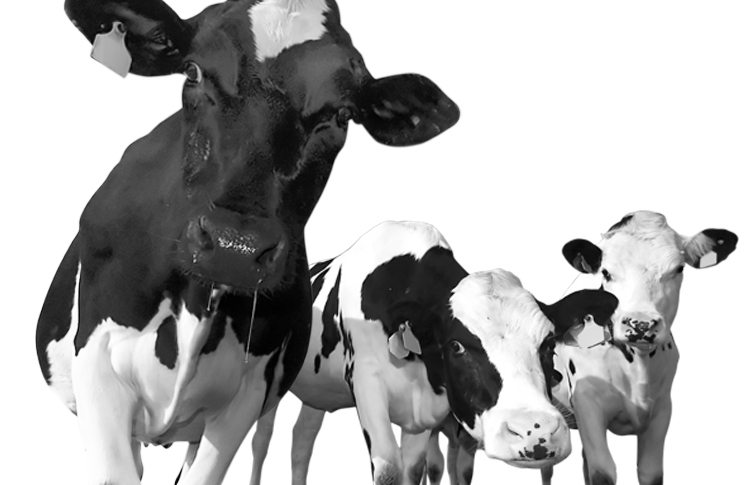 So here’s the answer to the question ‘why kick a moo cow?’ Last year, an Australian agritech firm trialled technology developed by the CSIRO, in which cattle wearing collars received a small ‘kick’ of electricity if they strayed beyond a virtual fence line. They soon learned to hoof it when they heard an audible warning.